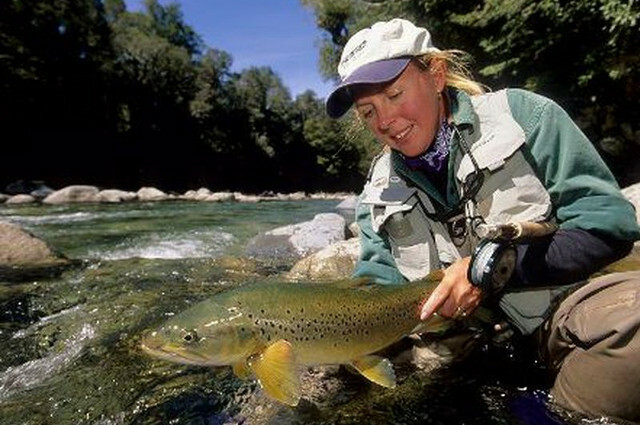 For the fly fishing enthusiast, the clear clean streams of New Zealand offer some of the best opportunities to catch brown and rainbow trout. 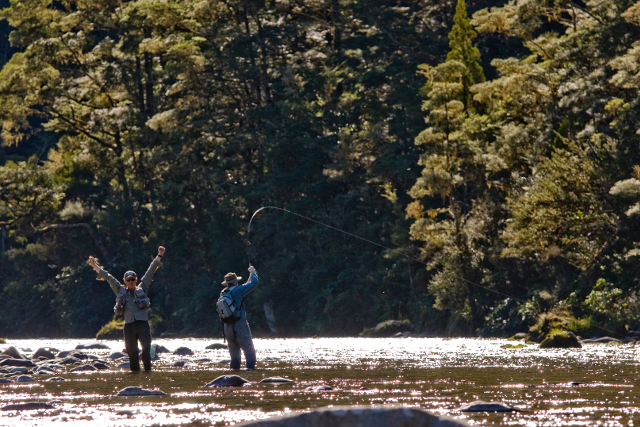 And the scenery is amazing too! 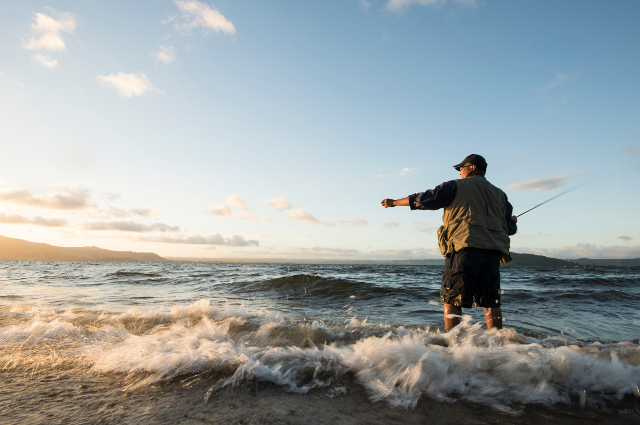 Being an island nation surrounded by oceans, salt water fishing is outstanding as well. 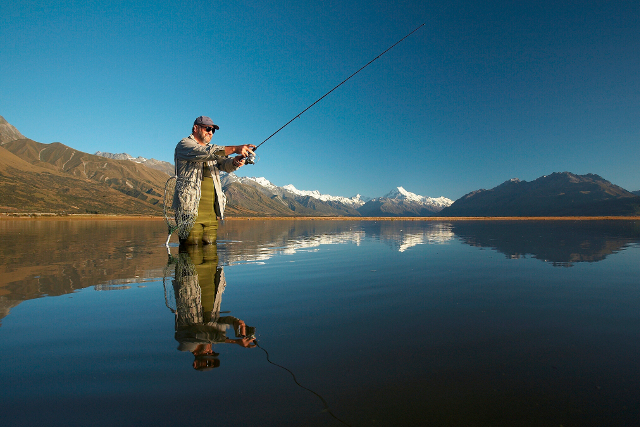 From surfcasting on the beach, to charter fishing boats, New Zealand has it all for the avid anglers out there.